Black Lives Matter. Blue Lives Matter. Veterans Matter. You could probably name a dozen other organizations that work to convince us that all human lives have value. And while most of us can probably get behind the majority of these causes, it turns out that a third of us think nonhuman-animal lives matter, too. A recent Gallup poll revealed that 32 percent of us believe that other animals deserve the same rights as people “to be free from harm and exploitation.” Could the concept of personhood for nonhuman animals—once considered to be the sole domain of wacky animal rights activists—now be turning the corner into the mainstream? From May 6 to May 10, 2015, Gallup interviewed a random sample of 1,024 people across the United States. About half of those surveyed were asked about the protection of animals, while the other half were questioned about the treatment of animals in various settings. The results showed that the percentage of people who say nonhuman animals deserve the same rights as people has grown. While 32 percent of us now believe that, only 25 percent of us did so in 2008. In a further breakdown of the numbers, women were more likely than men—42 percent versus 22 percent—to support equal rights for animals. Democrats and Democratic-leaning independents were more likely than their Republican counterparts to support complete animal equality (39 percent versus 23 percent). There was little difference between the views of younger and older people. 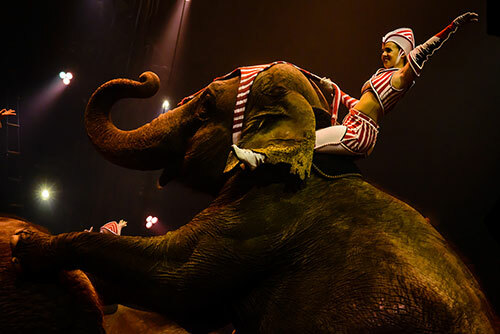 Americans were most worried for animals in the circus, with 69 percent saying they were concerned and 31 percent stating they were very concerned. 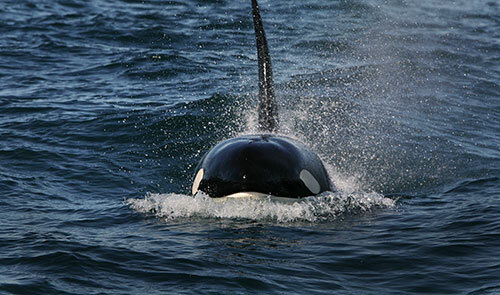 About 62 percent of people polled were bothered by the captivity of marine animals kept in amusement parks and aquariums, which the Gallup researchers suggest may reflect growing awareness of conditions at those types of parks due to films such as Blackfish. Recent genetic, neurological and observational evidence and research about animal intelligence is forcing us to rethink the boundaries we’ve traditionally set up between ourselves and other creatures. In fact, the media is now filled with examples of animal astuteness and emotions. 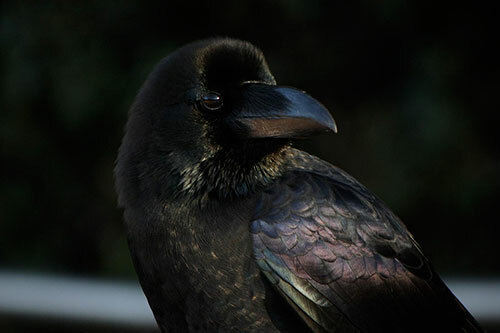 For example, we have proof that crows solve problems and have funerals. We’ve discovered that elephants and whales live in complex, largely matriarchal societies. They have their own sophisticated languages, songs and even separate dialects specific to different clans. Both species use tools and pass on learned knowledge to other generations. In other words, like us, they have cultures. And like us, when their cultures collapse, they suffer. 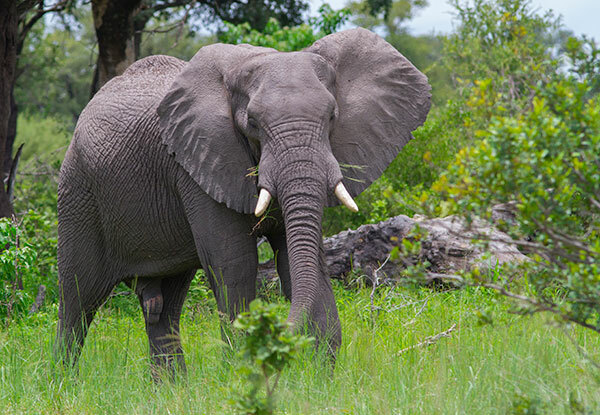 Some baby African elephants have been known to wake up screaming in the middle of the night after witnessing their families murdered by poaching or culling—a type of post-traumatic stress disorder. If you have any doubt that things are beginning to change in how Americans are viewing other animals, just look to the headlines. Two months ago, in June, I told you how a parrot was being considered as a witness in a murder trial. And in December 2013, four chimpanzees in the state of New York became the first nonhuman primates in history to sue their human captors in an attempt to gain their freedom. The chimps’ lawyers were members of the Nonhuman Rights Project. They asked a judge to grant their clients the basic “human” right to not be imprisoned illegally. Truly wacky, or the right thing to do? For many, the idea of nonhuman personhood is still an oxymoron. The rights afforded to humans, they say, come with societal responsibilities, such as obeying laws and paying taxes—behaviors which nonhuman animals would not be able to demonstrate. And some feel that current animal-protection statutes offer sufficient safeguards without all the legal challenges involved in extending human rights to other species. But we share the Earth with roughly 50,000 other kinds of vertebrate animals. Perhaps it’s time we recognize that. Maybe then those wacky notions won’t seem quite so way out-there. Do you think that nonhuman animals deserve the same legal rights that we now enjoy? Has your thinking changed over the years? Where is this Animal Rights Extremist program going? Equal pay for Fido? Right to Vote for your hamster? Eating a hamburger is the same as cannibalism? No more eating any meat? No more farms with cows, pigs, chickens, goats, geese as they are all declared free? Where will they live? What will they eat? How will they work, go to school, get a job and pay taxes? All animals products illegal? No more pets as that is slavery? ARE THESE ANIMAL RIGHTS PEOPLE COMPLETELY INSANE? The Gallup survey question was in regard to animals in various settings, such as circuses and amusement parks. This was clearly stated in the article. And, if you carefully read the last section, you’ll note that views such as yours are given their due. Thanks for your comment. —C.G.A. …all animals should have the rights to vote….